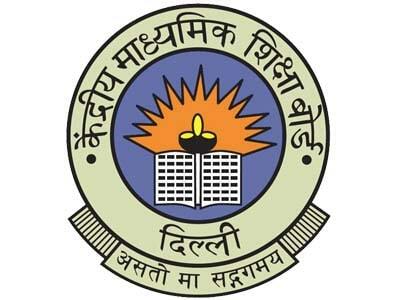 The school got affiliation from Central Board of Secondary Education, New Delhi in the year 1989. 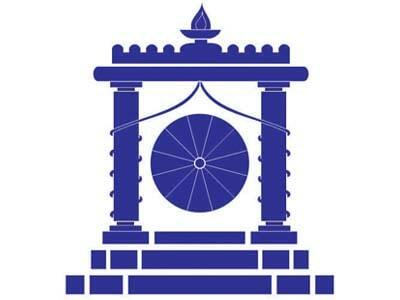 The CBSE affiliation no. 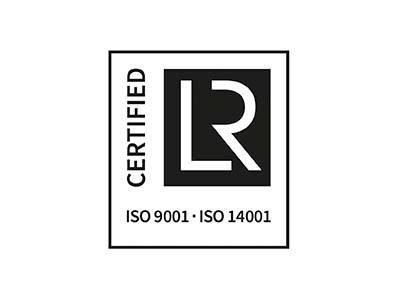 is 1730051. 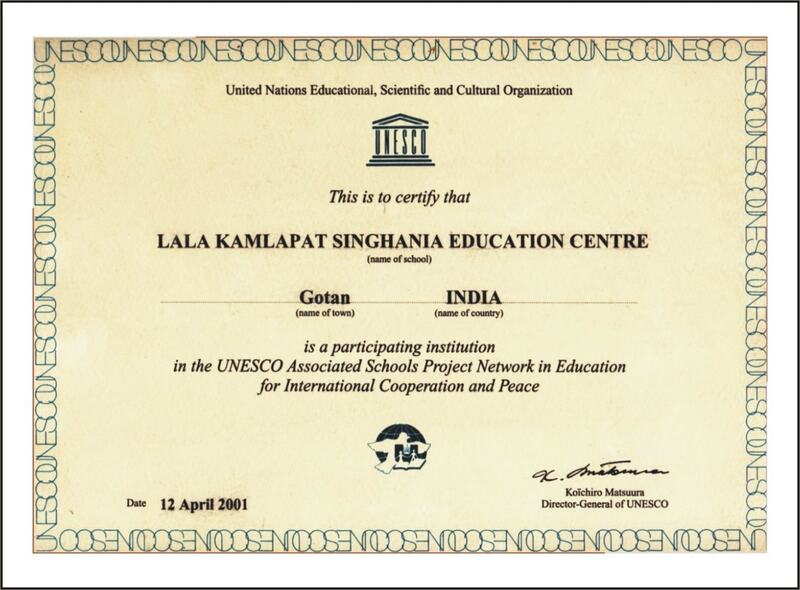 Our school is the member of prestigious Indian Public Schools’ Conference since 2003. 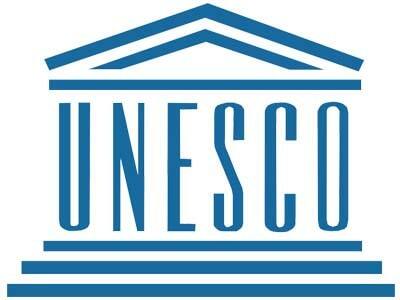 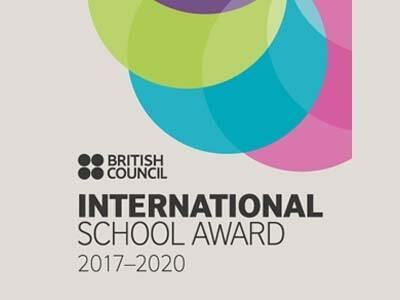 The School has been awarded a certificate as a participating institution of UNESCO Associated Schools Project Network in Education for International Cooperation and peace. 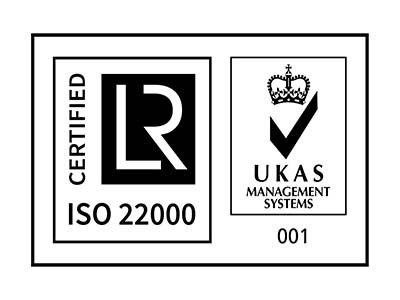 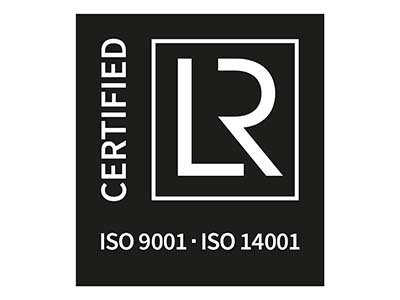 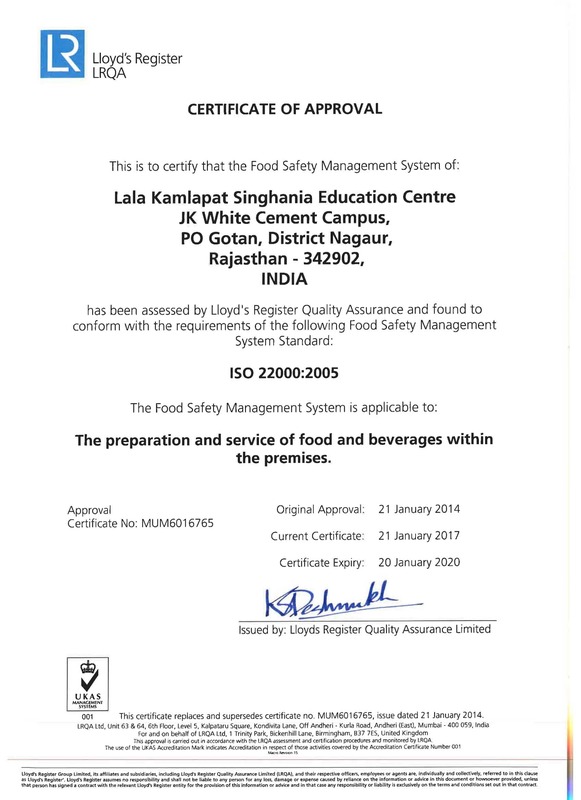 L K Singhania Education Centre has been awarded ISO 9001 : 2015 certificate for Quality Management System, ISO 14001 : 2015 certificate for Environmental Management System and ISO 22000 : 2005 certificate for Food Safety Management . 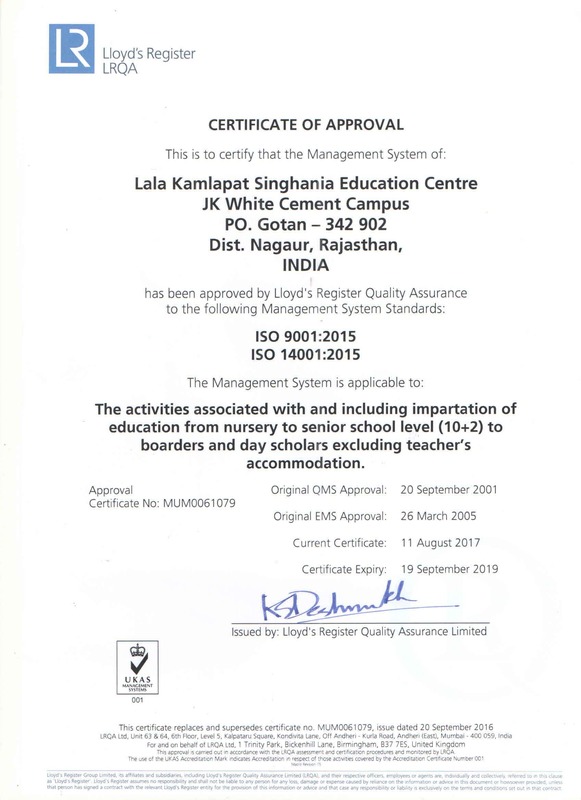 Ours is the first school in India to get these coveted certificates from Lloyd’s Quality Assurance Limited, United Kingdom.